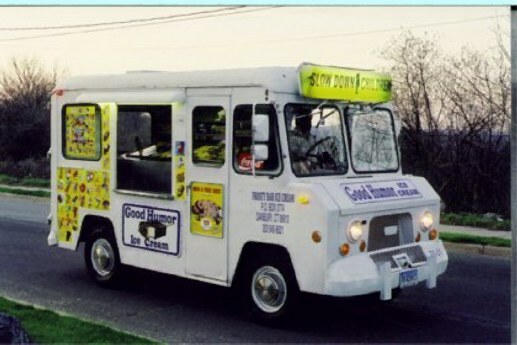 Serving the finest ice cream products available to the Greater Danbury, CT area. Danbury bringing smiles to children and grownups alike. and a courteous, friendly driver to serve you!